Grab your sunscreen and wear something light, as VinylAddicted and I present our fifth collaborative mix. A two hour journey into Akis’ vinyl collection and some of my favorite music at the moment. 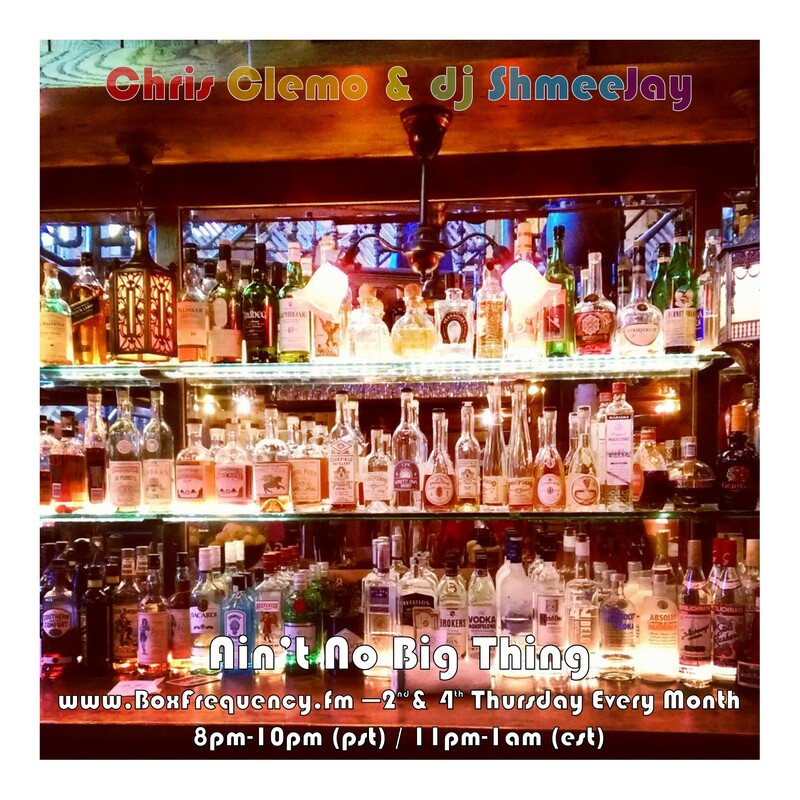 This set was first presented on my Ain’t No Big Thing radio show, broadcast live on the 2nd and 4th Thursday of every month from 8pm – 10pm (PST) / 11pm – 1am (EST) on BoxFrequency.fm. VinylAddicted of course, is among many other things, the curator of the Editor’s Kutz and Diggin’ Disco Deep labels. You can find more of VinylAddicted on Facebook and Twitter as well as his blog JustLoveVinyls.Blogspot.com. More importantly, however. The music. Carefully selected. Deeply loved. And thoughtfully arranged for your aural pleasure. If you like this mix, please take the time to go to my Facebook page and ‘like’ me there. I certainly will like that. While you’re at it, also like VinylAddicted on Facebook as he would really like that as well. 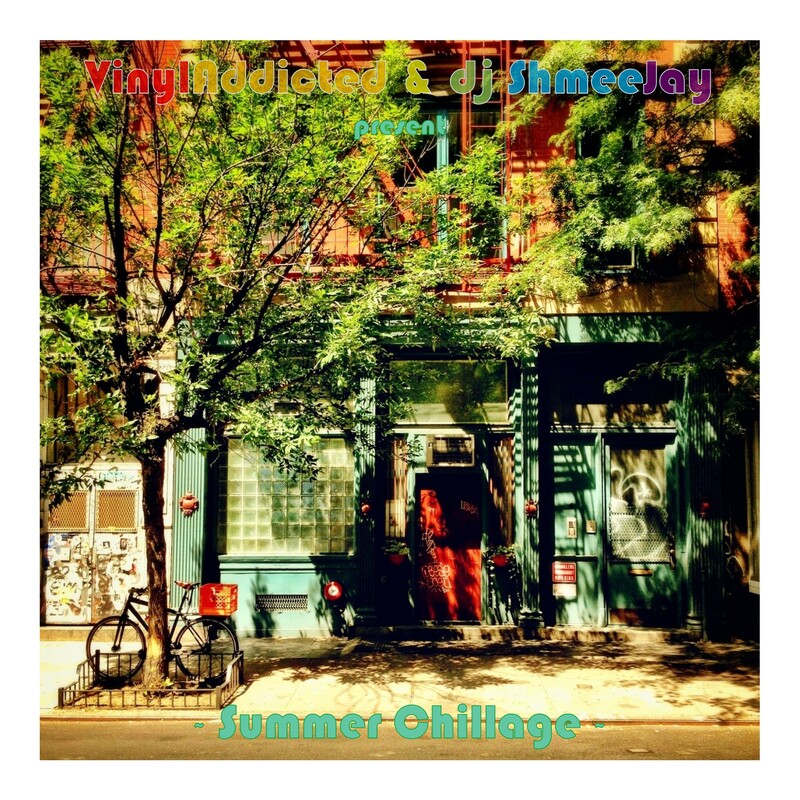 A copy of just VinylAddicted’s set can be found here, and a copy of dj ShmeeJay’s set can be found here. 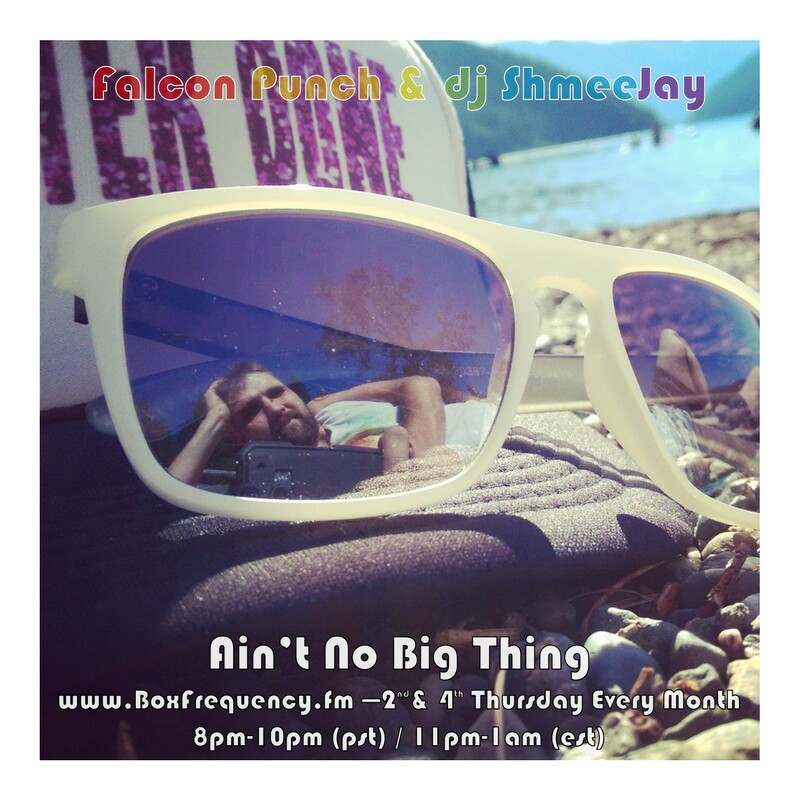 This episode I host Denver, Colorado based dj and producer Faclon Punch. The cosmic grooves of Falcon Punch are steeped in no particular musical tradition, but rather in a multi-genre background ranging from soul and funk to house and disco. Catch more Falcon Punch on SoundCloud, Twitter, Facebook, Instagram and SongKick. If you like this mix, please take the time to go to my Facebook page and ‘like’ me there. I certainly will like that. And if you want a copy of just Falcon Punch’s mix, feel free to grab it here. A mix I pulled together for Bloom Records’ This Is Mine mix series. This episode’s guest is my friend, LA-born, and after many years away, once again LA-based Chris Clemo. Chris’ path has lead him to San Diego, to Barcelona, to San Fransisco and New York City. Over the years his interest in music and the various styles coming out of these cities at different points in time has had a large influence on his style as a DJ. Always evolving, continuing to encounter new material and meet new people that continue to mold his broad tastes in music, and style of playing it. Chris, being a man of many talents is someone who’s really made an impression on me when I was visiting California a couple of years ago. 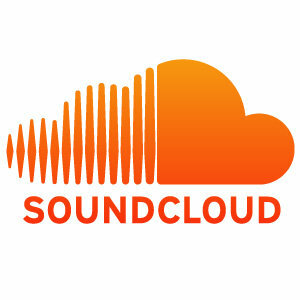 Catch more grooves and mixes from Chris on SoundCloud and you get a little bit more of Chris background on his LinkedIn. If you like this mix, please take the time to go to my Facebook page and ‘like’ me there. I certainly will like that. 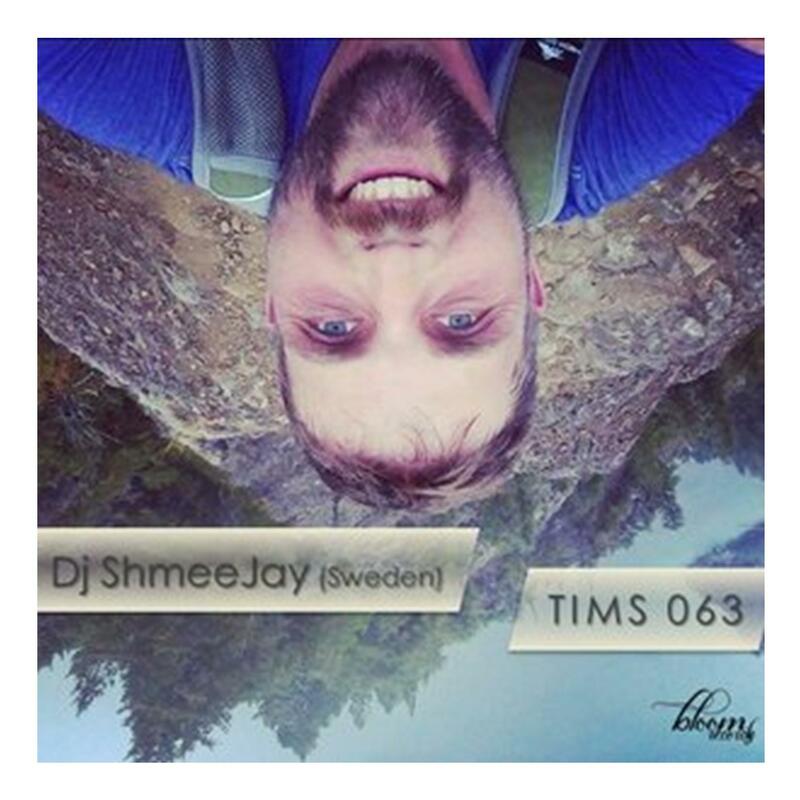 And if you want a copy of just Chris Clemo’s mix, feel free to grab it here.